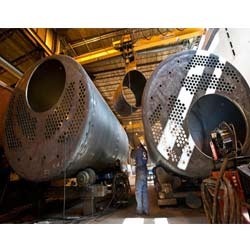 Our company is recognized as the reputed service providers for the IBR Steam Boiler Repairing. Our industrial IBR Steam Boiler Repairing is specially designed and fabricated using finest grade of raw materials and advanced machinery. 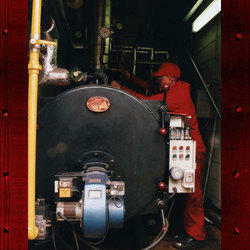 To cater the demands of our customers, we are engaged in providing Boiler Modification Service. We are provide service of modification of boiler & Erection and commissioning of boiler & its accessories.We also ensure that the Boiler Modification Services that we provide to the customers are available at very affordable prices.